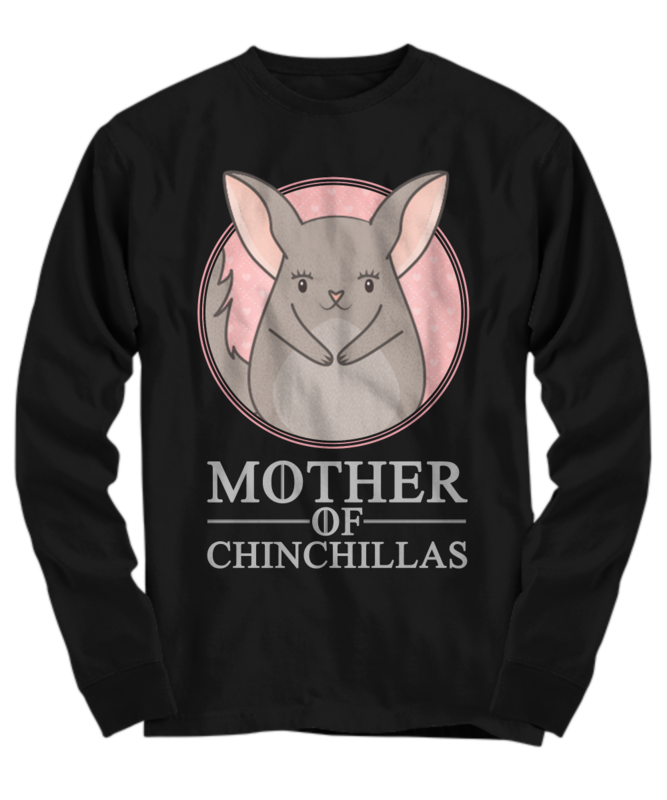 The Ultimate Hoodie For Chinchilla Moms! 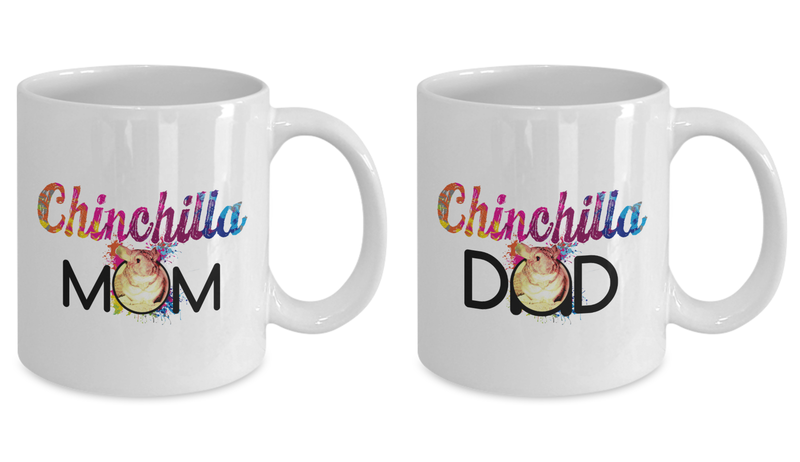 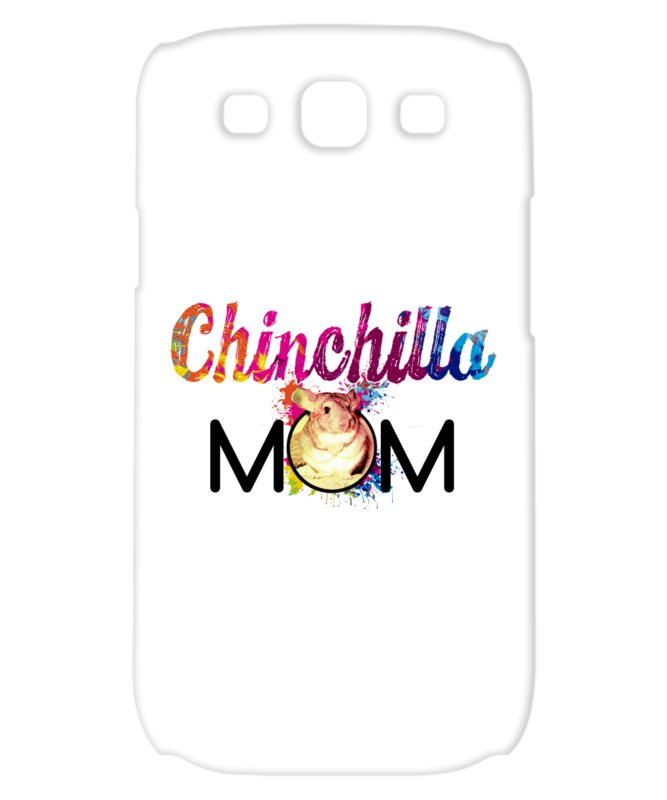 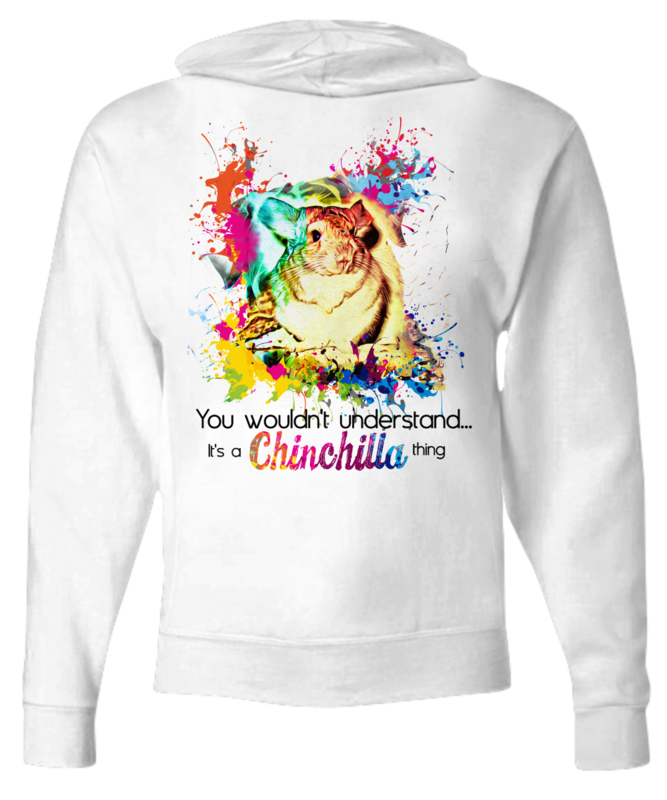 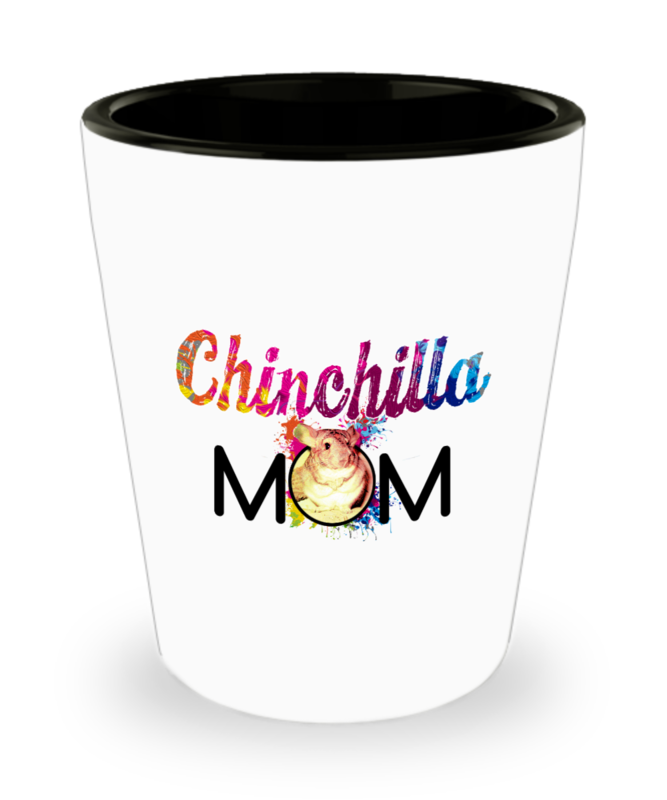 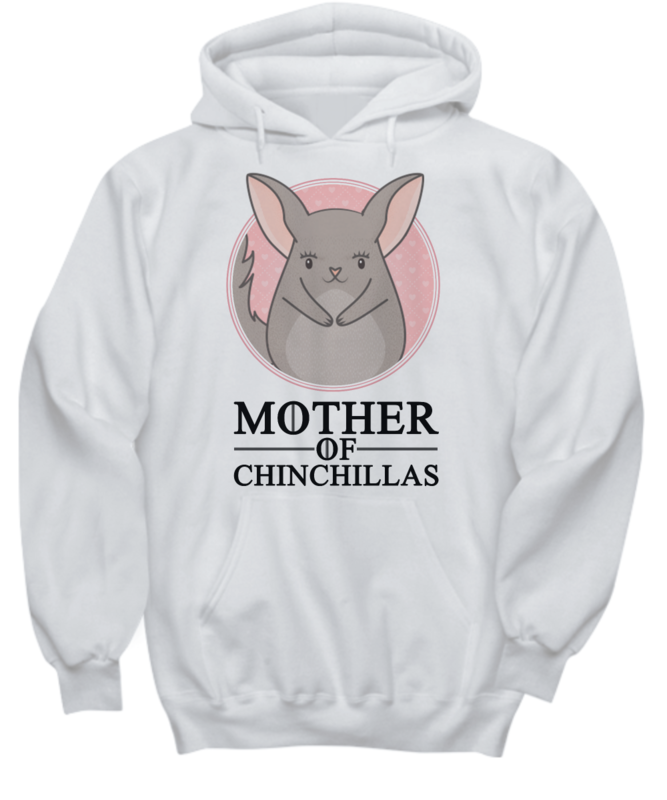 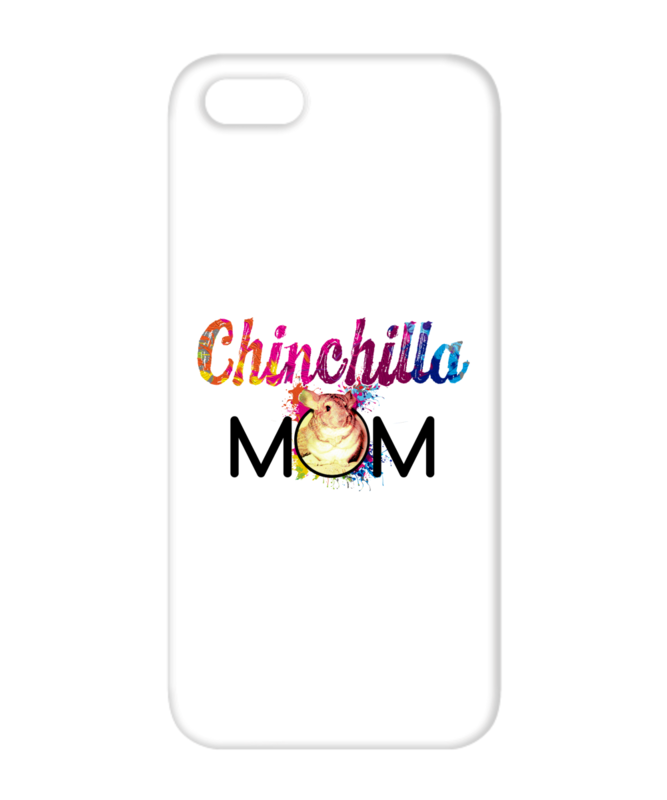 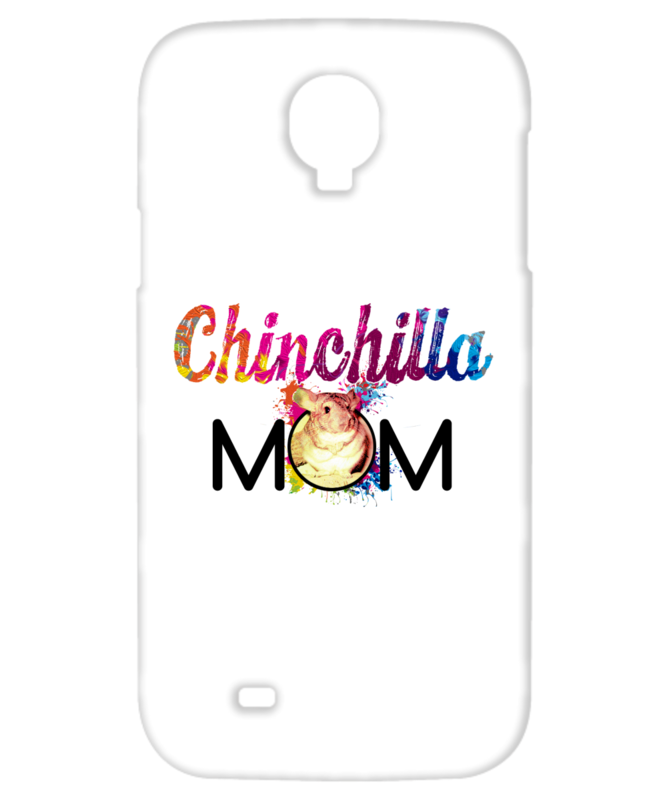 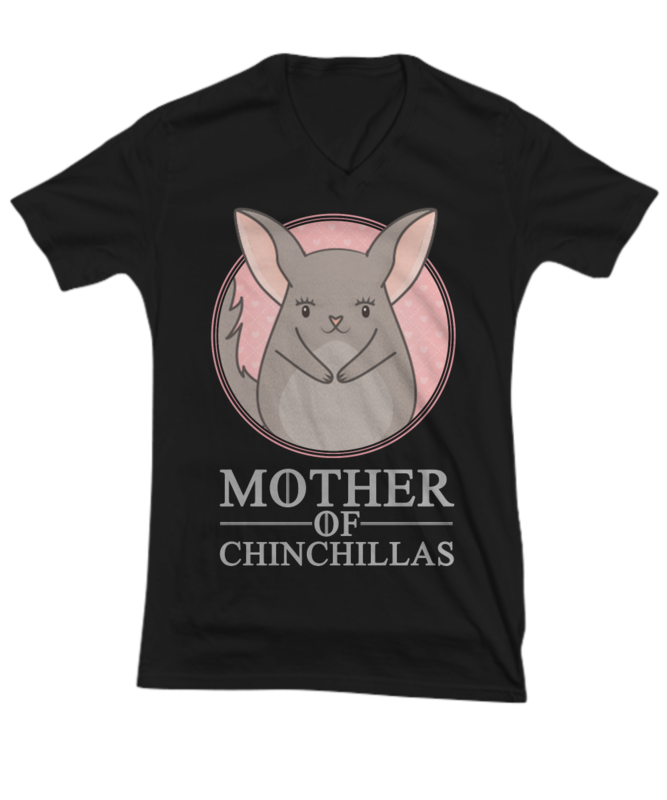 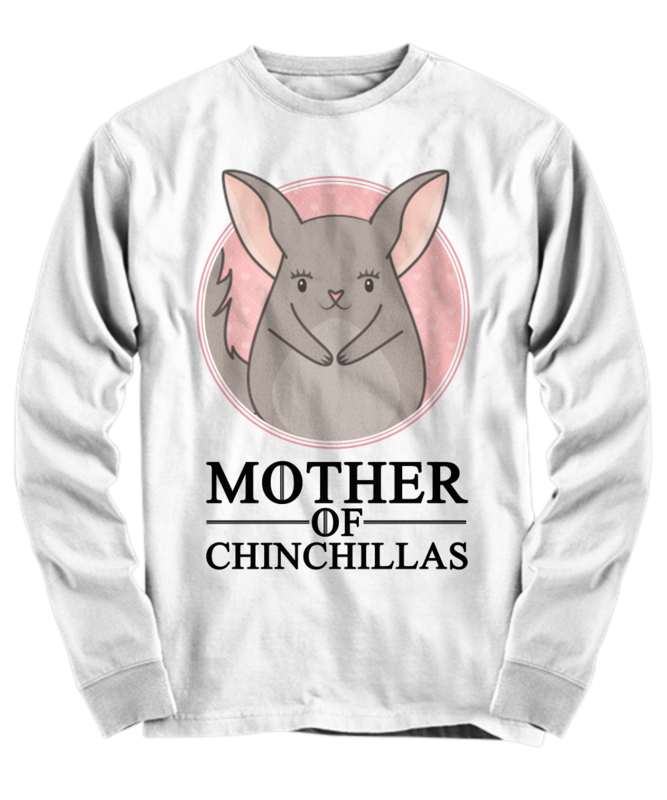 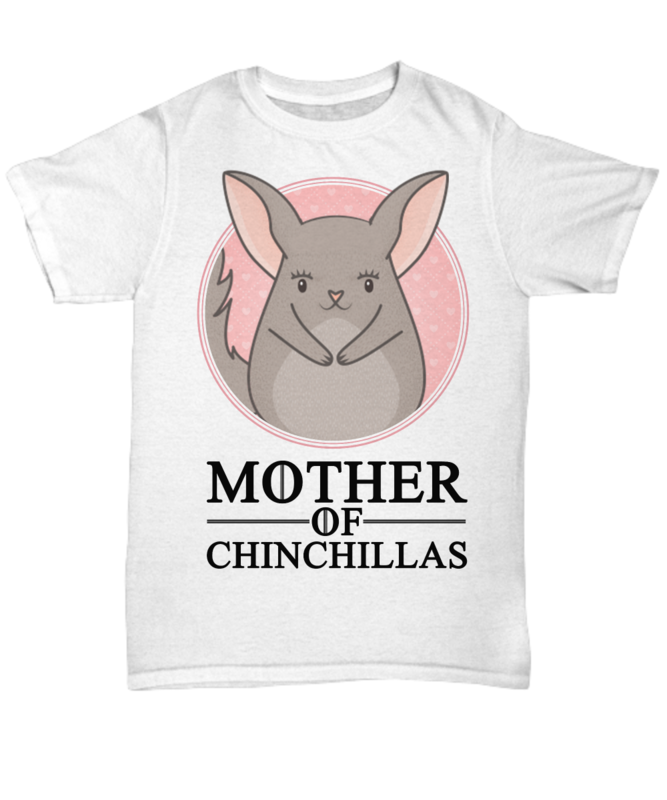 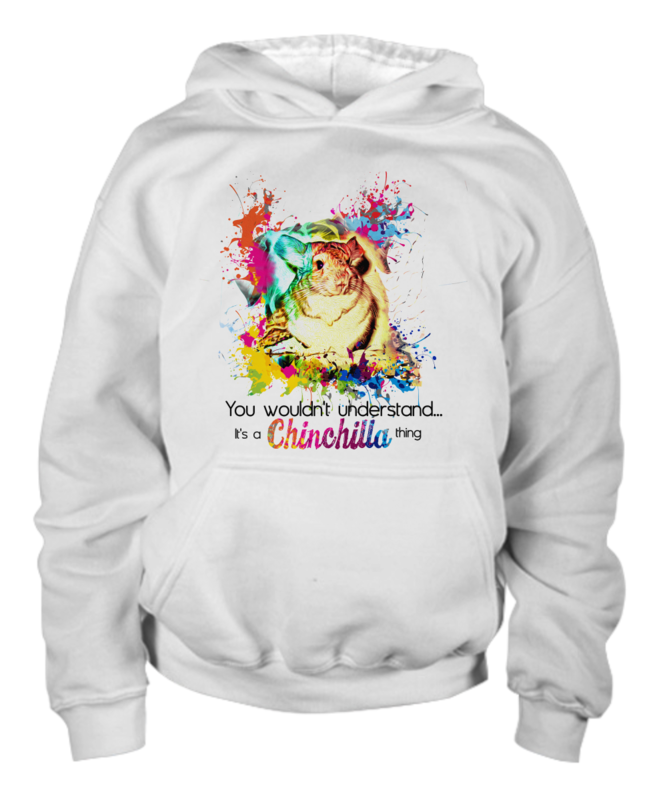 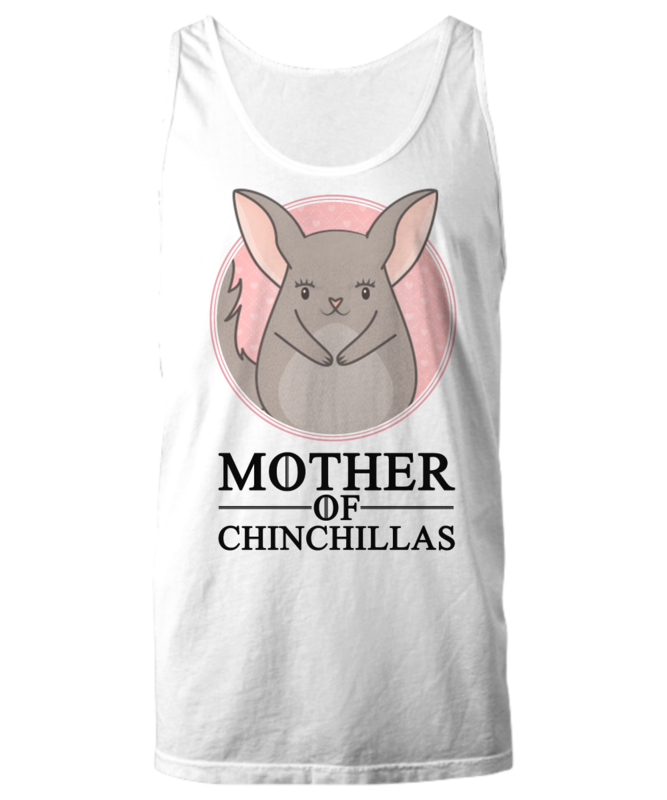 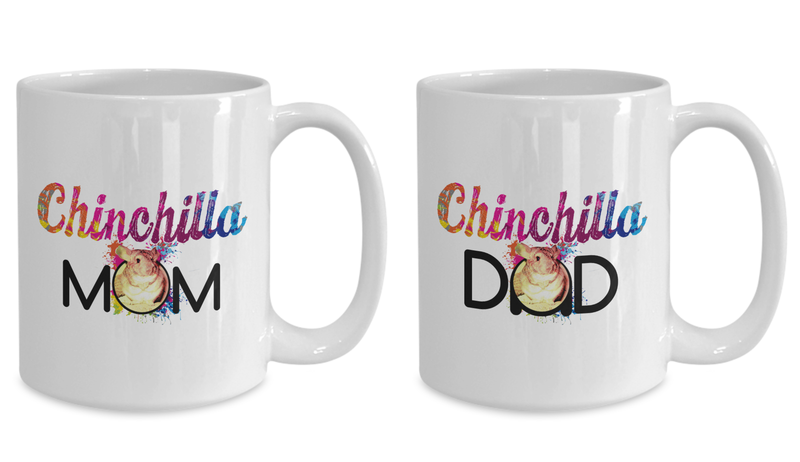 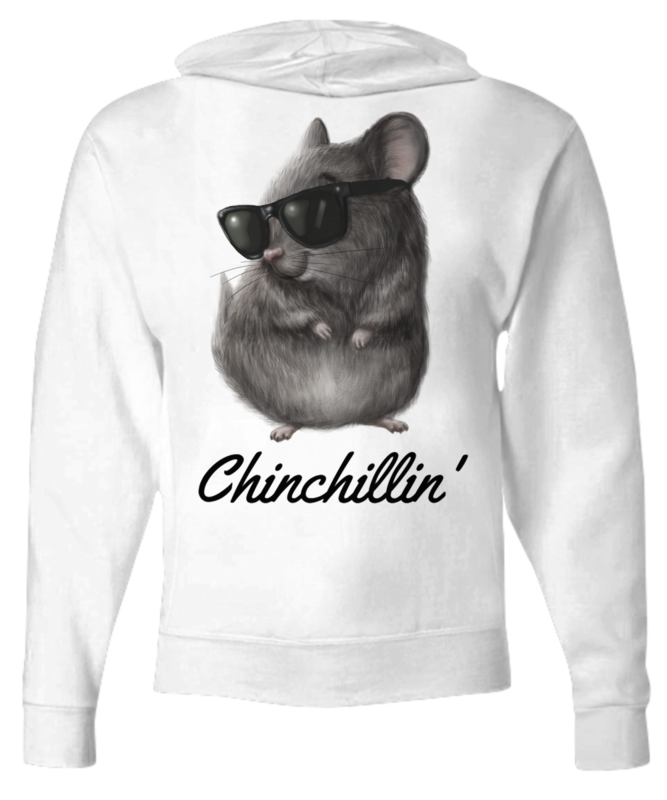 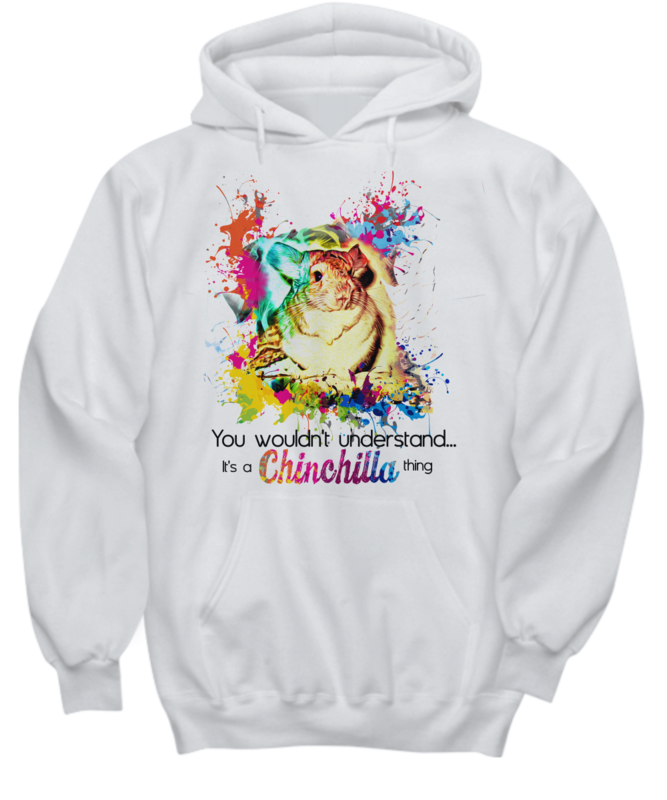 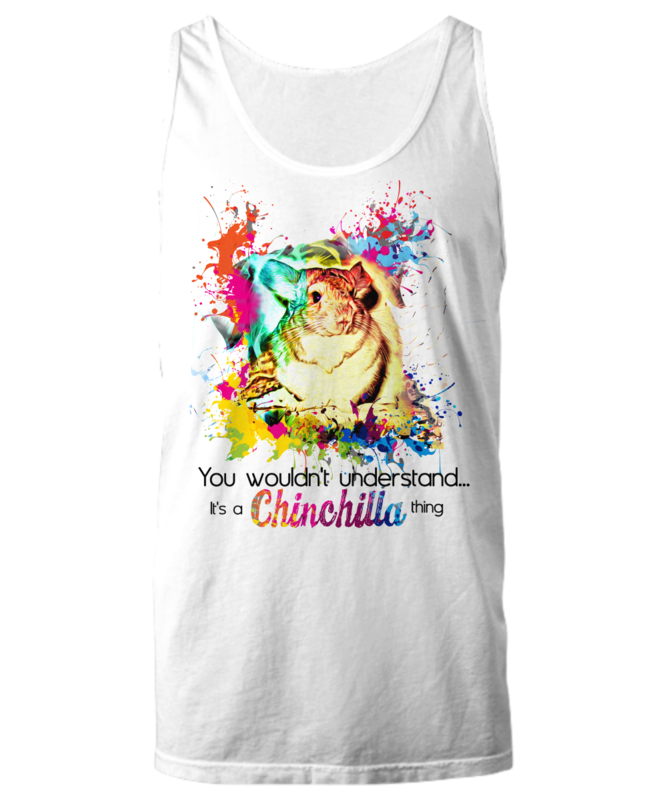 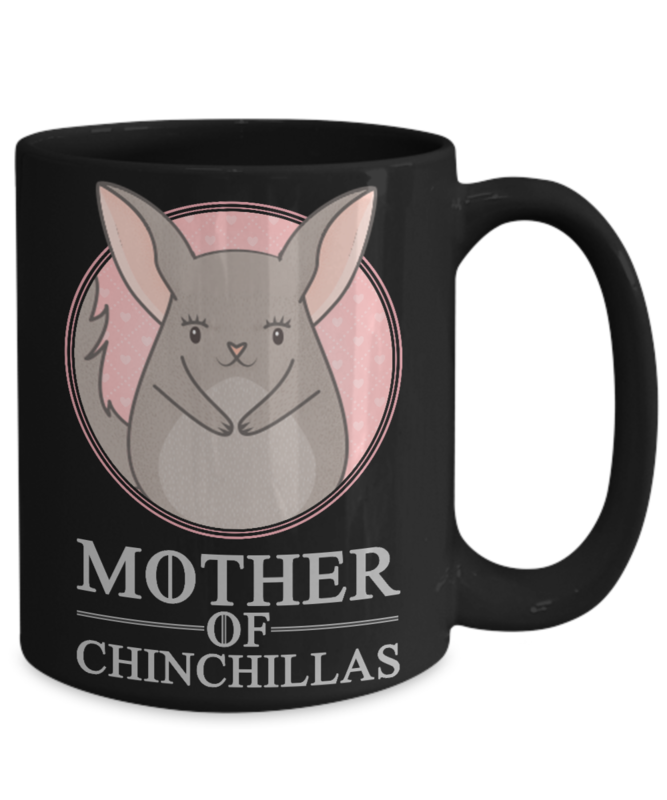 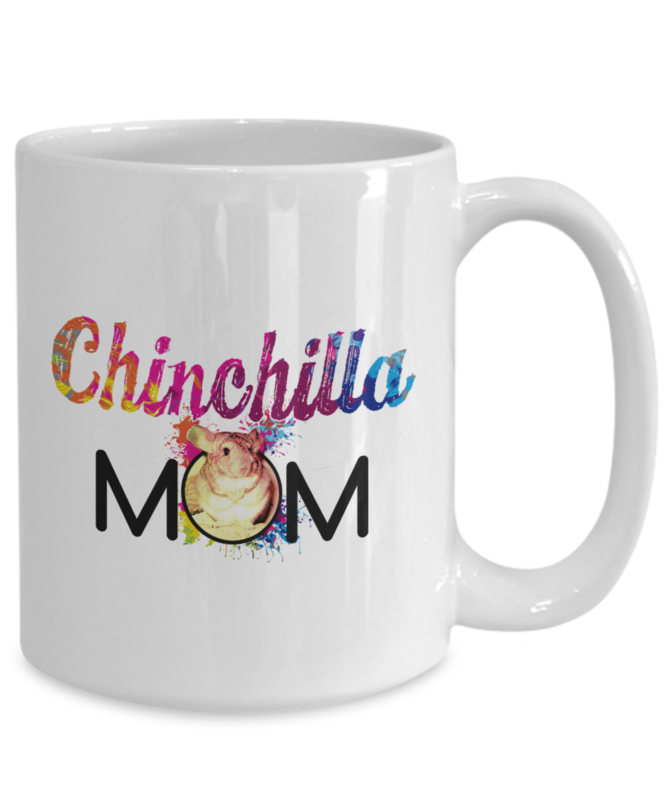 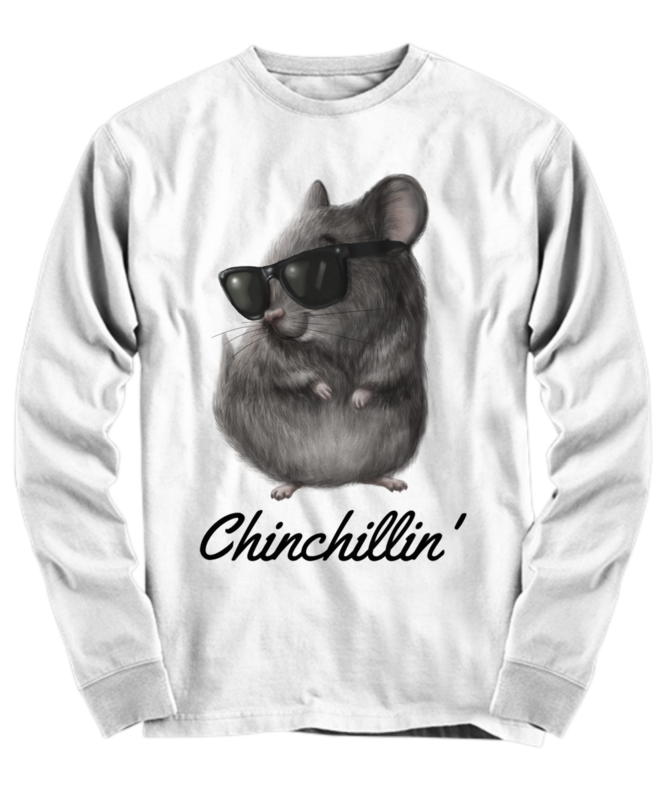 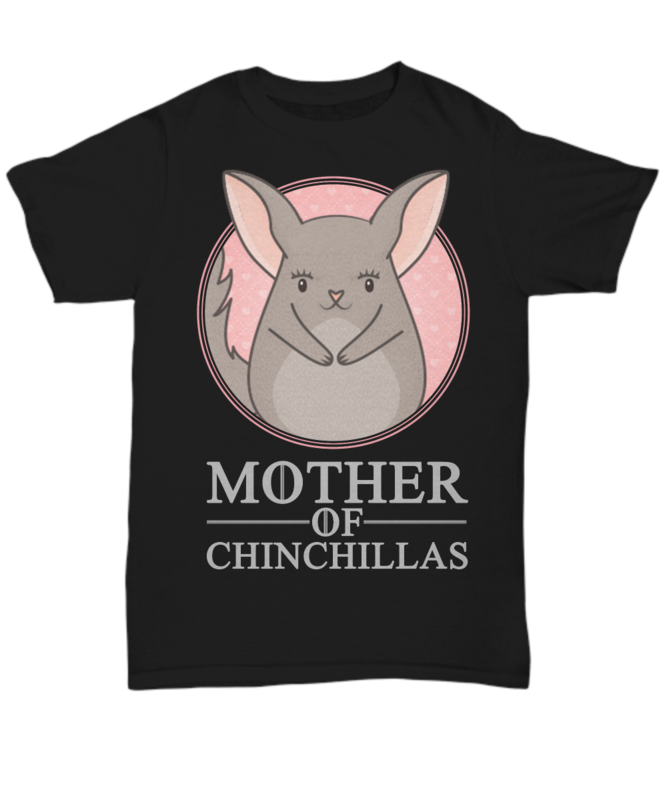 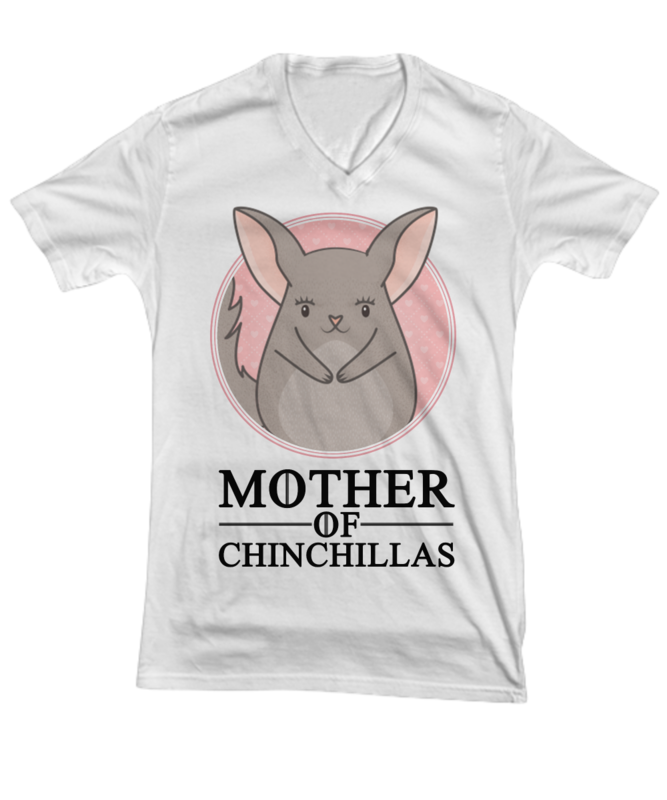 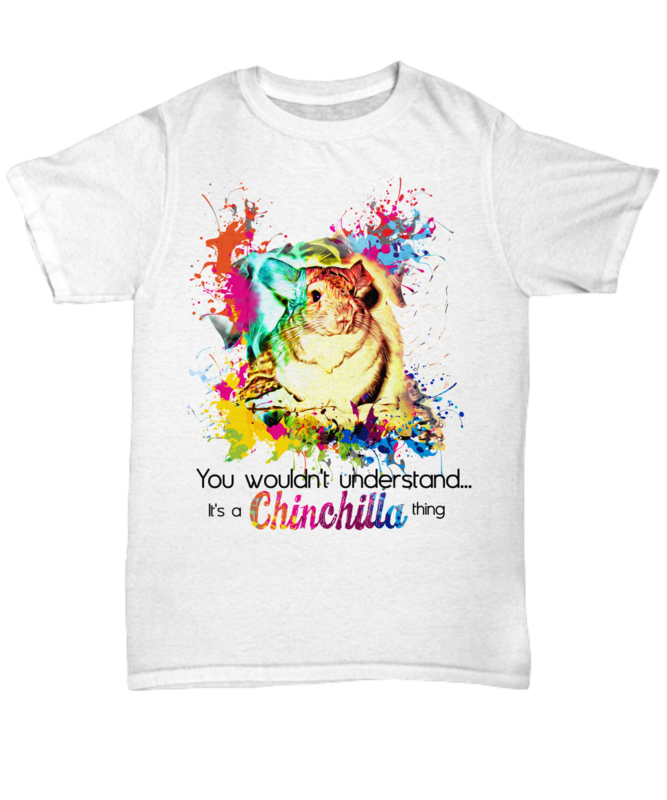 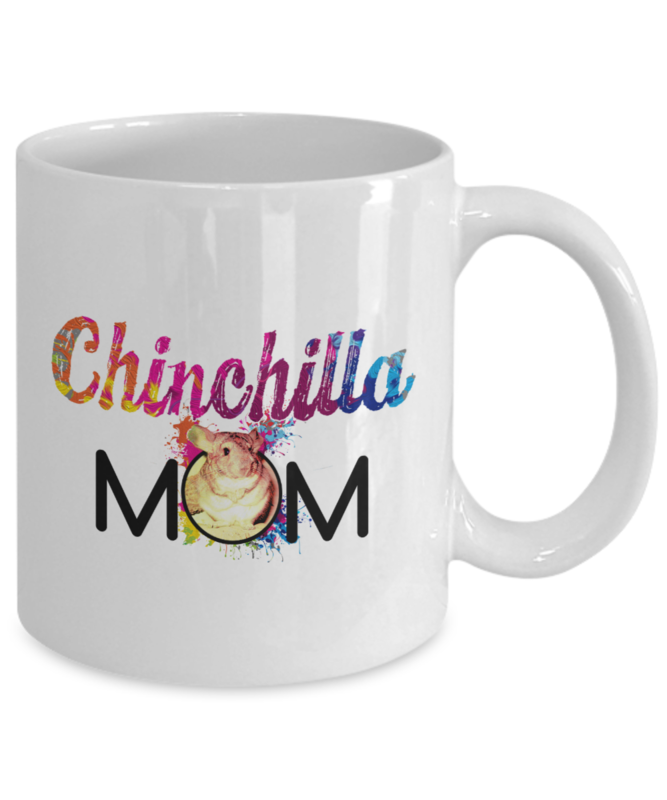 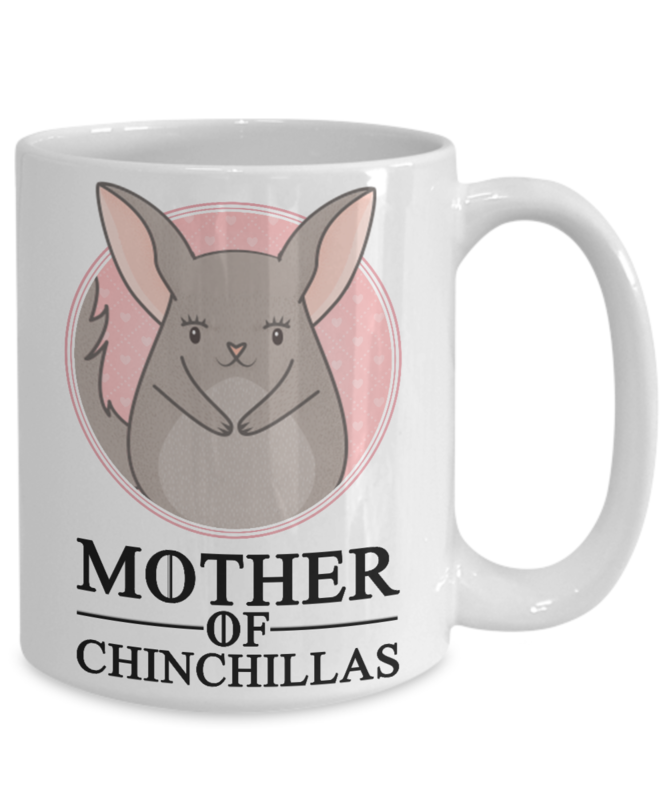 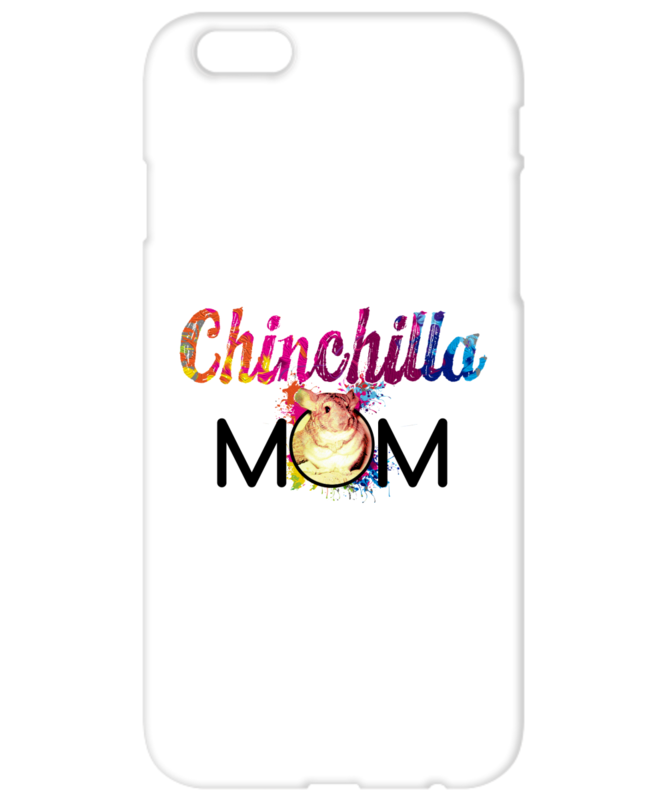 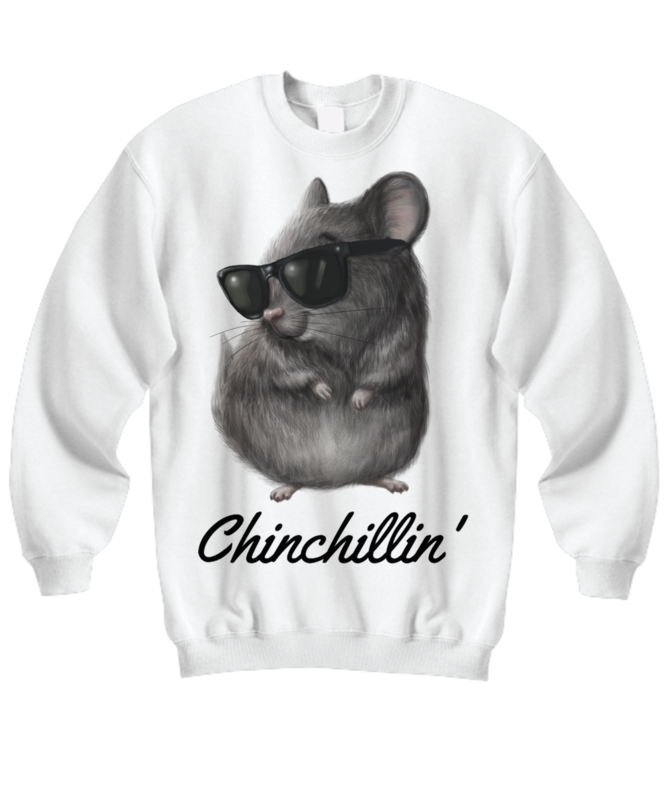 Show everyone how proud you are to be a chinchilla mom with this cute hoodie. 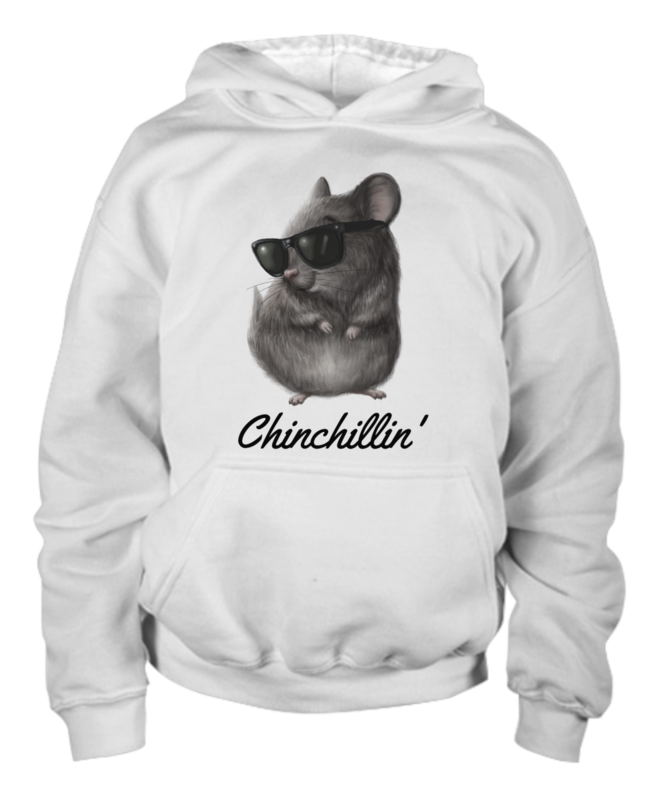 The hoodie is super comfortable and sure to keep you warm and cozy. 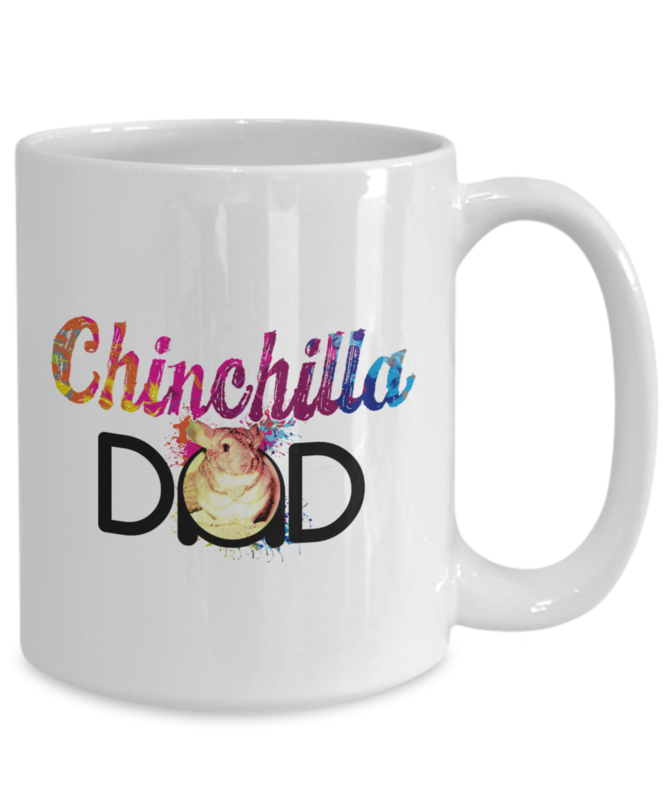 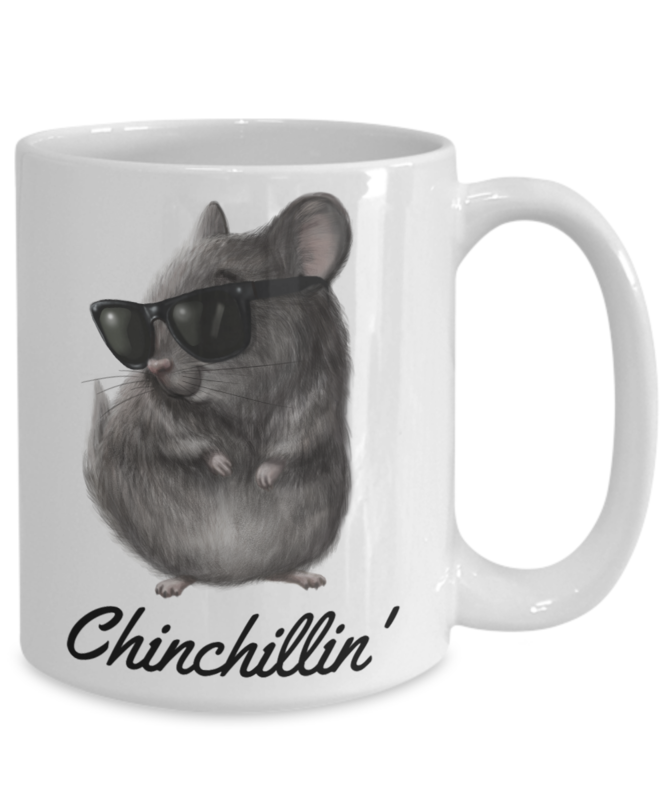 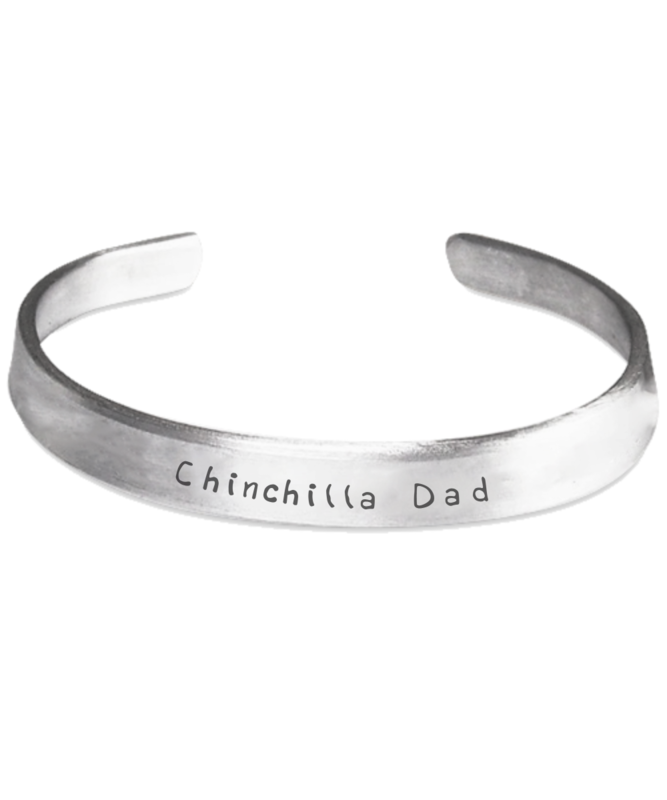 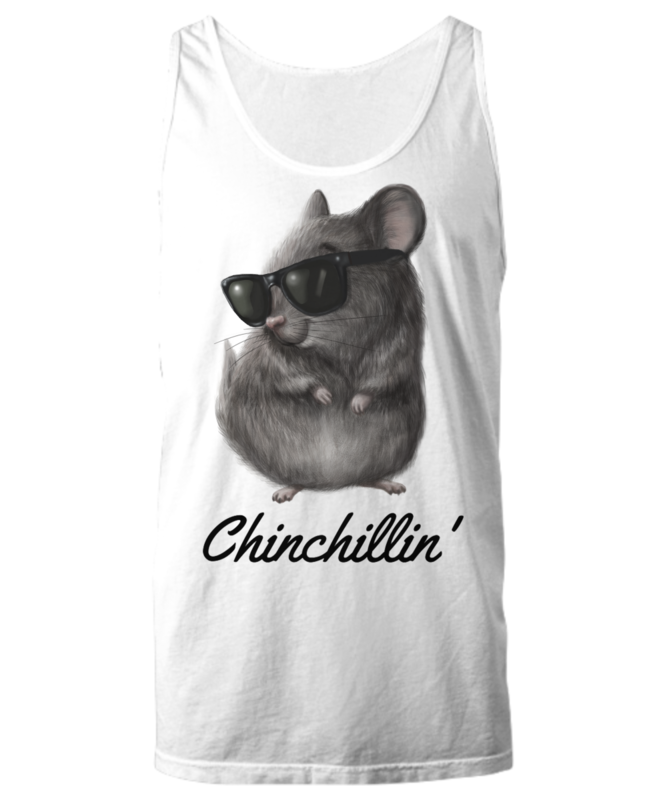 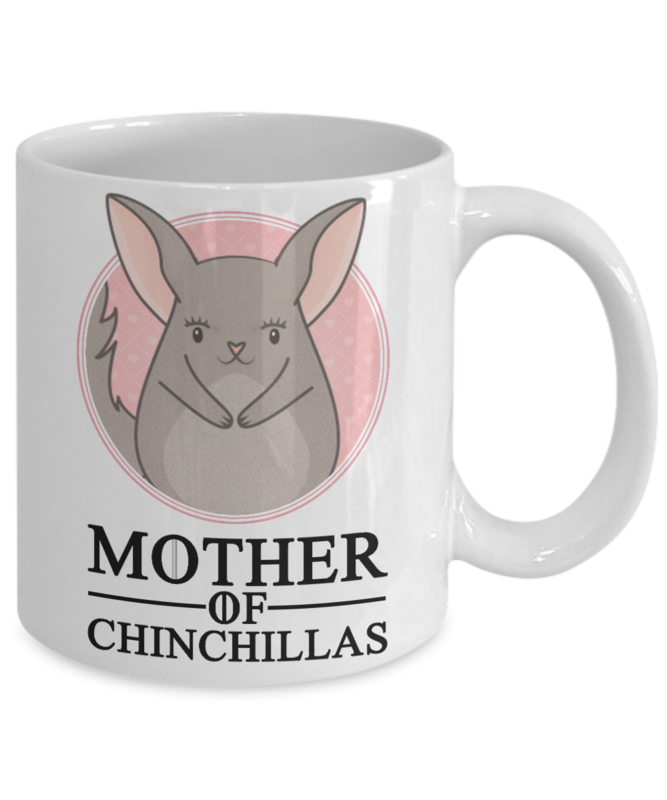 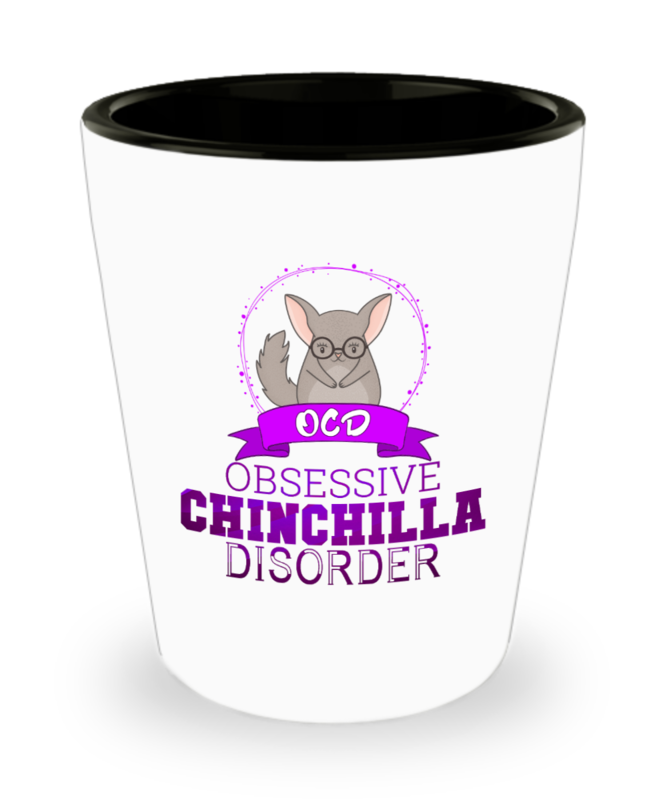 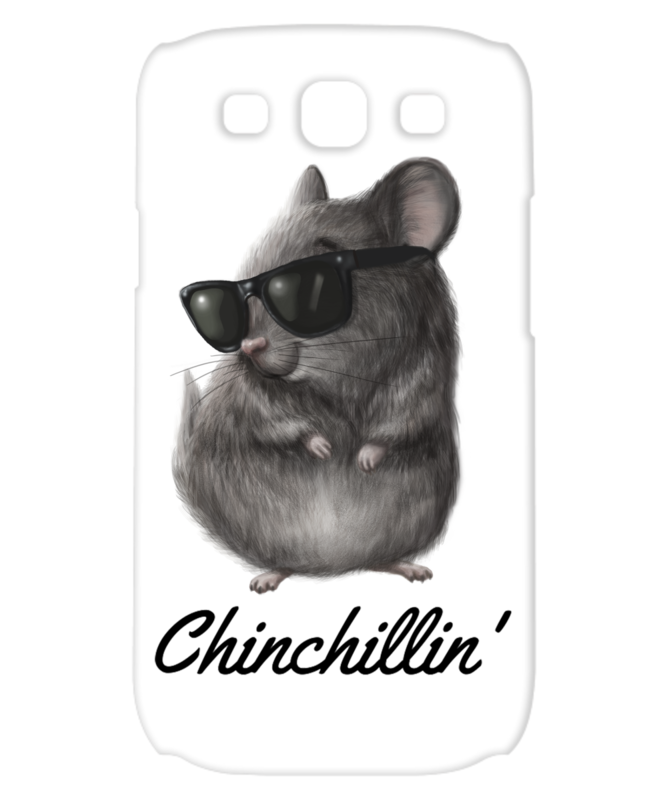 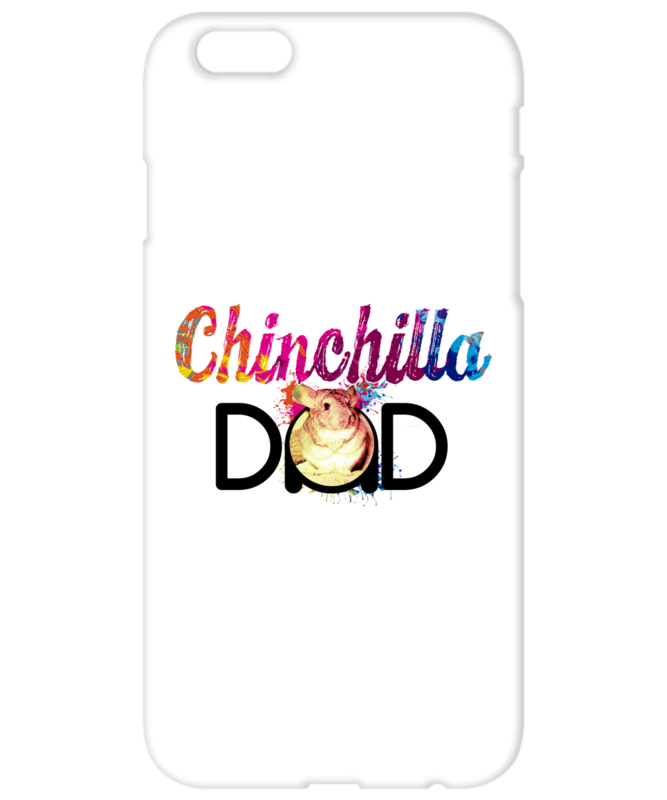 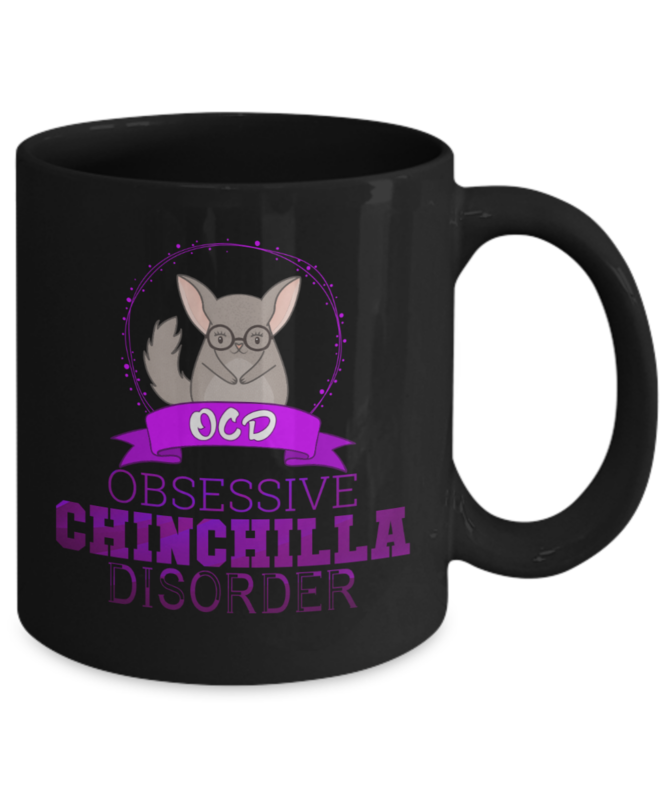 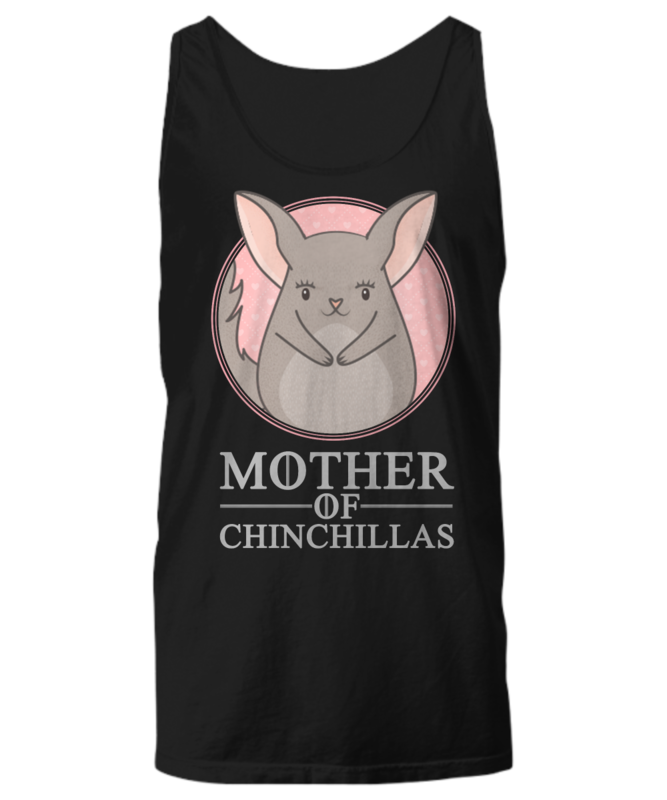 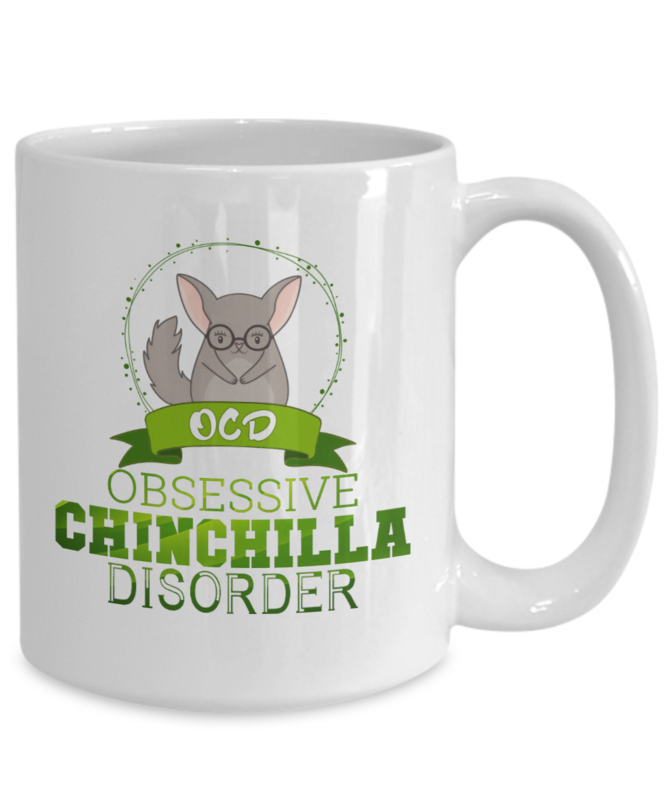 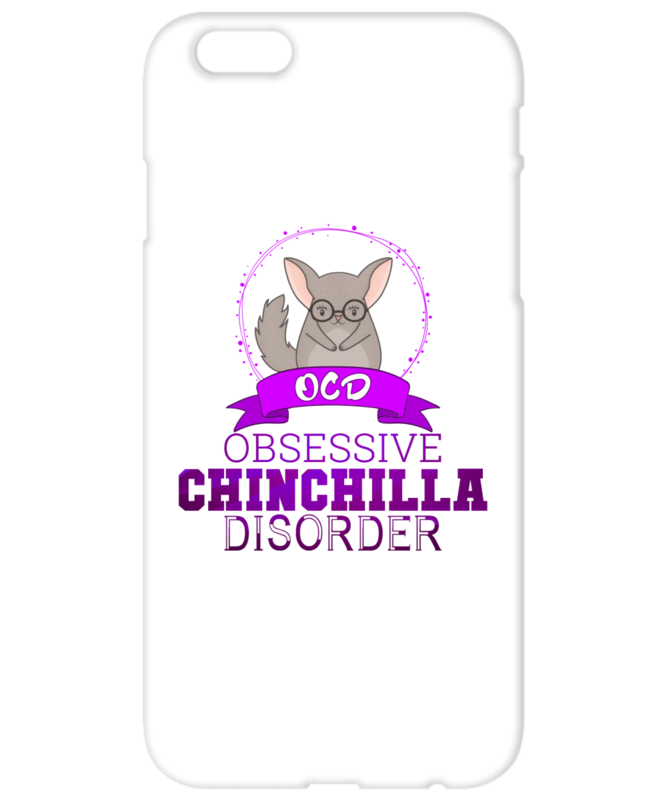 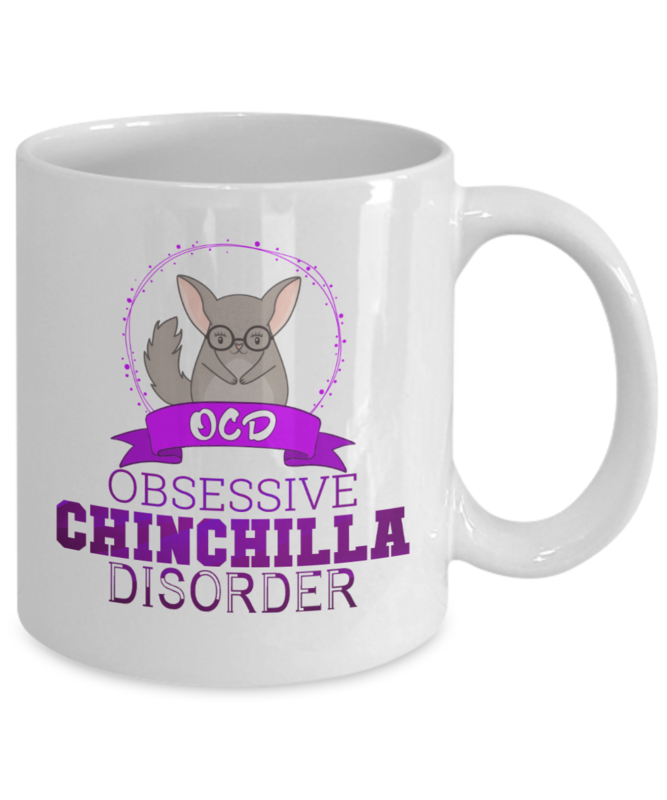 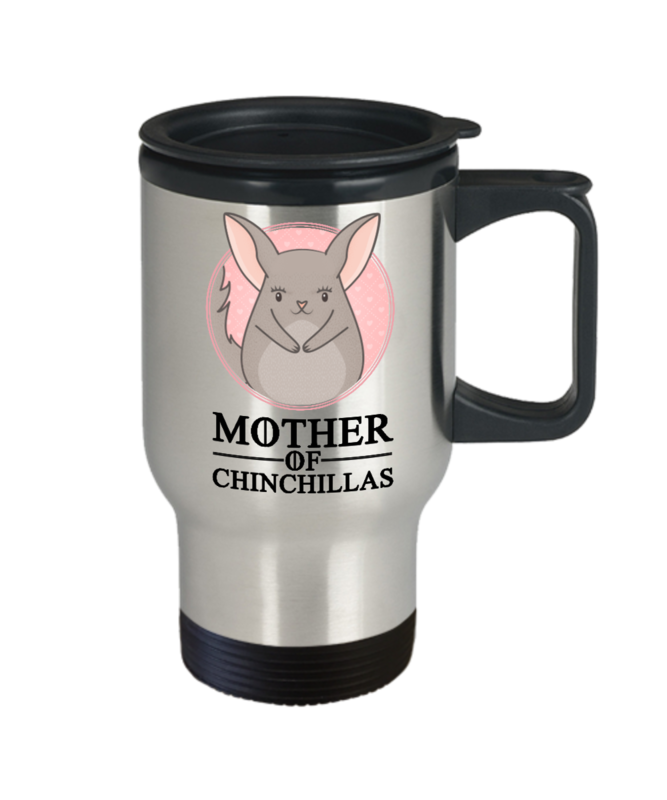 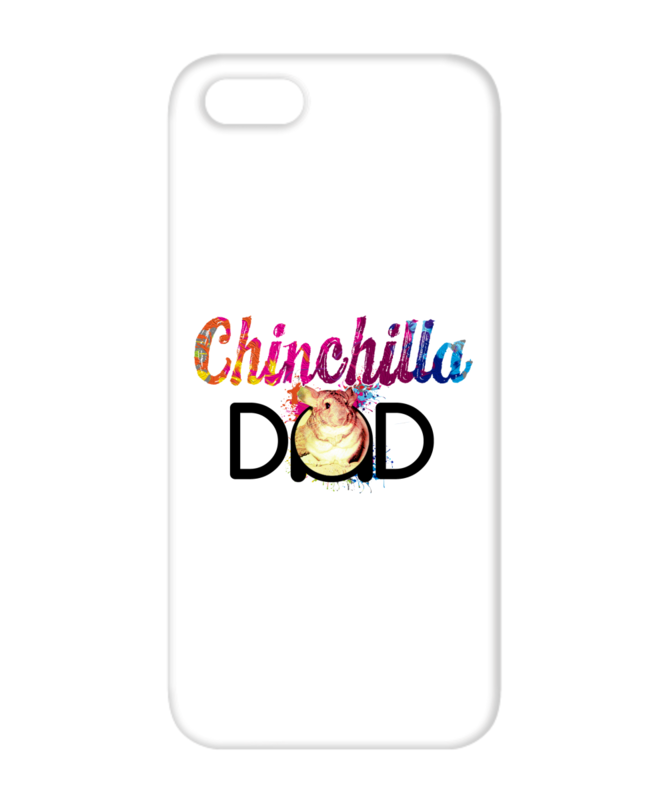 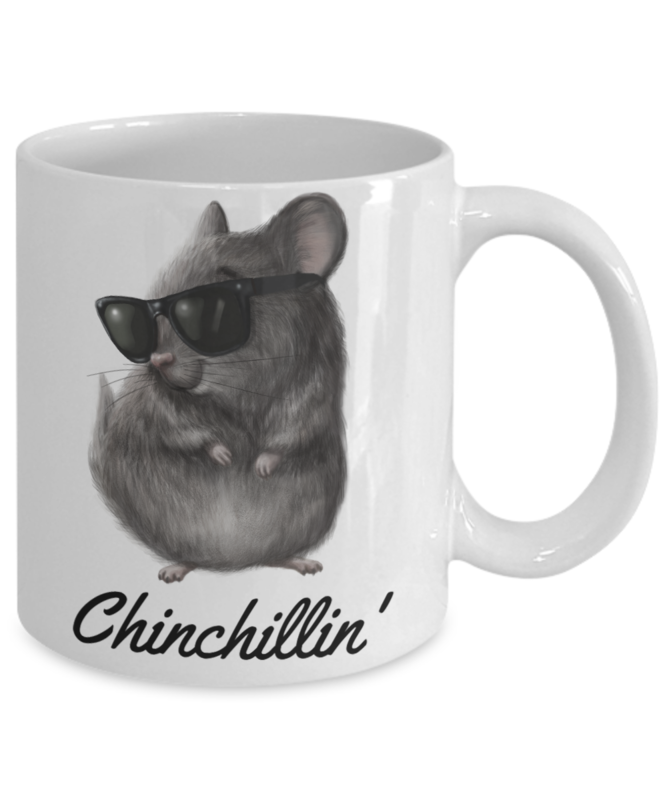 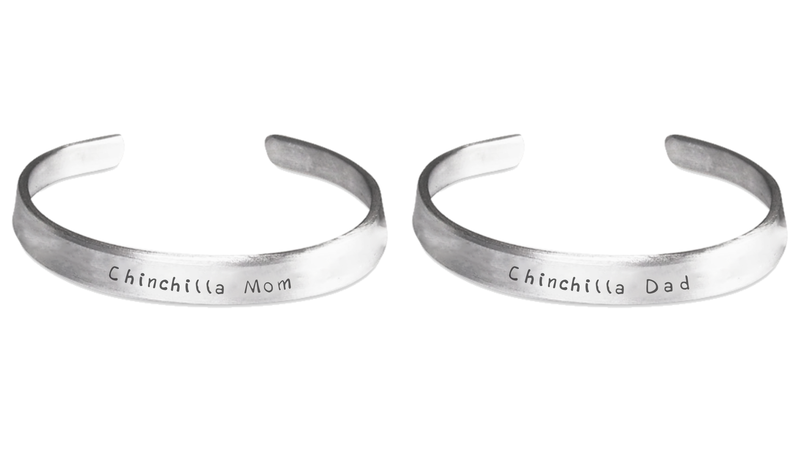 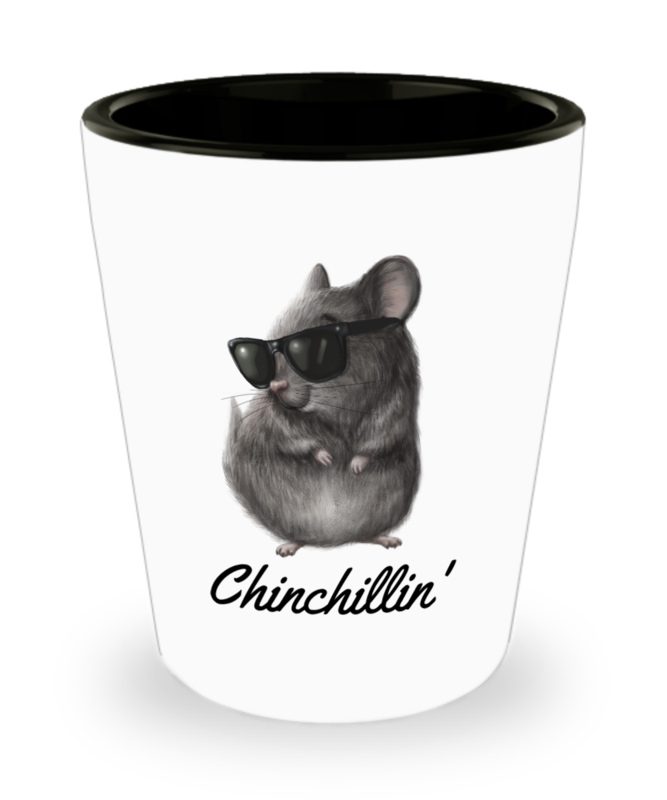 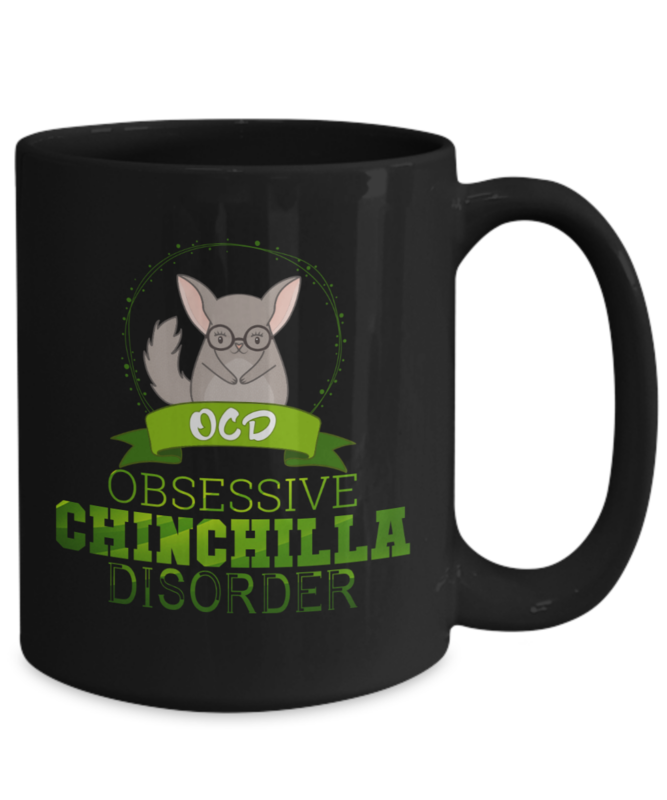 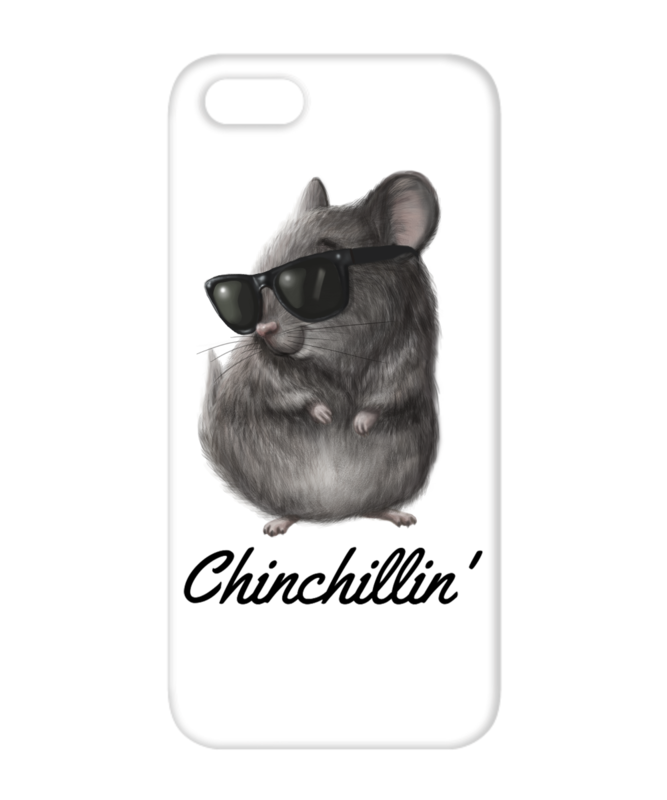 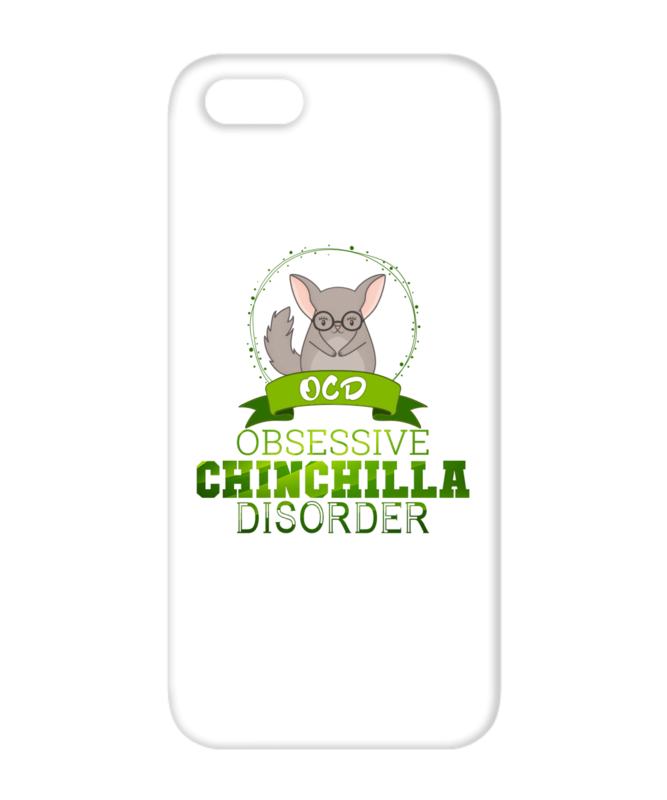 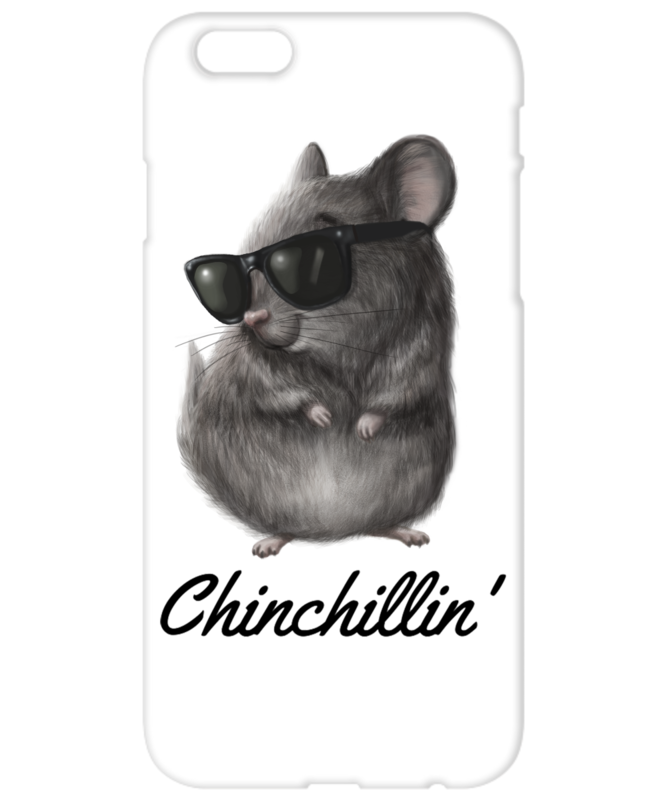 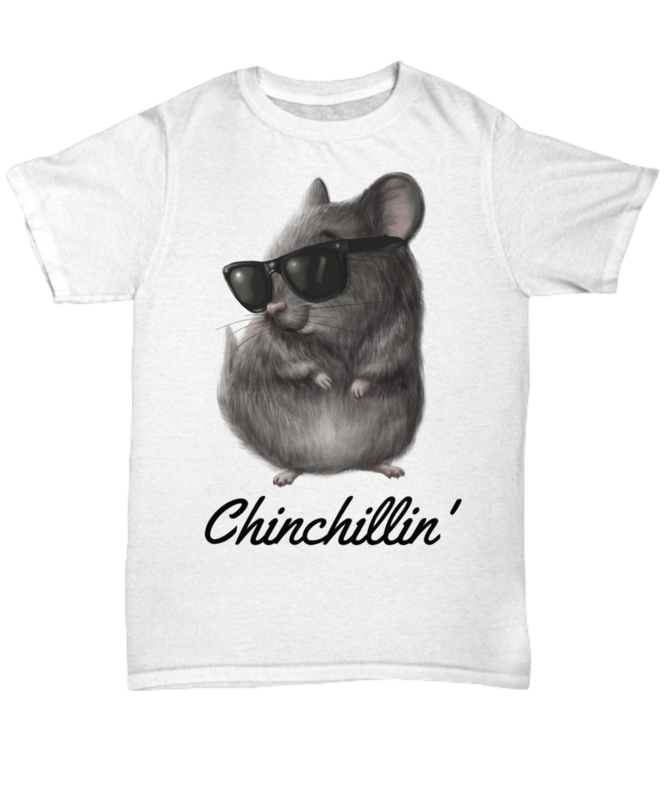 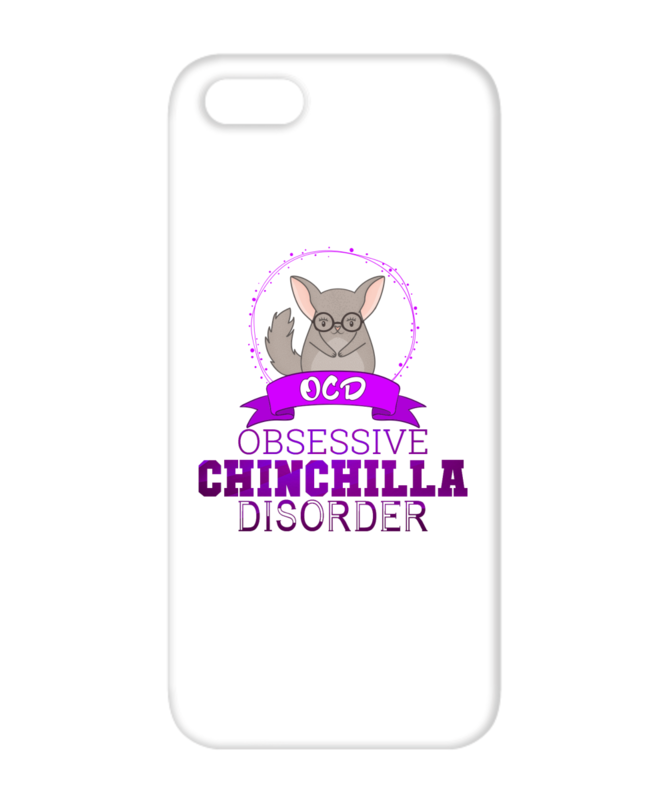 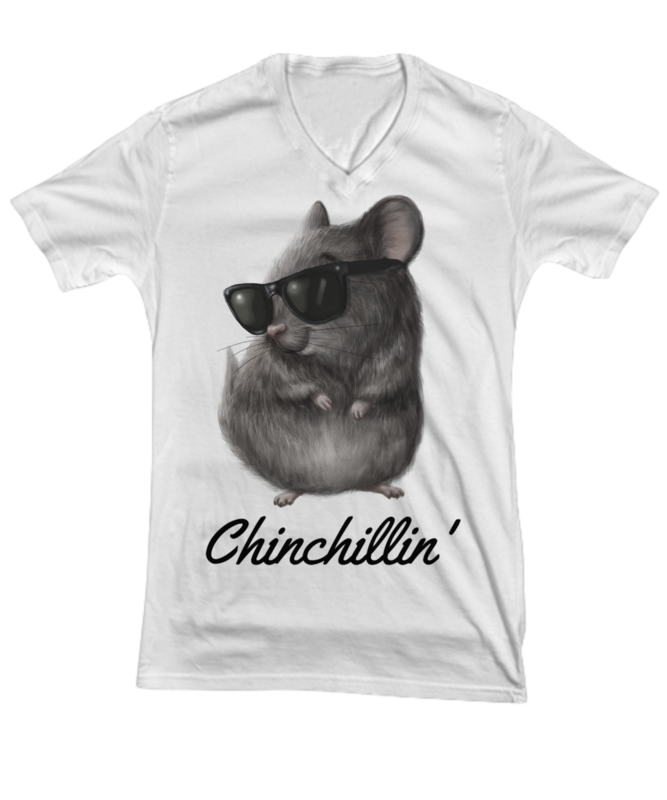 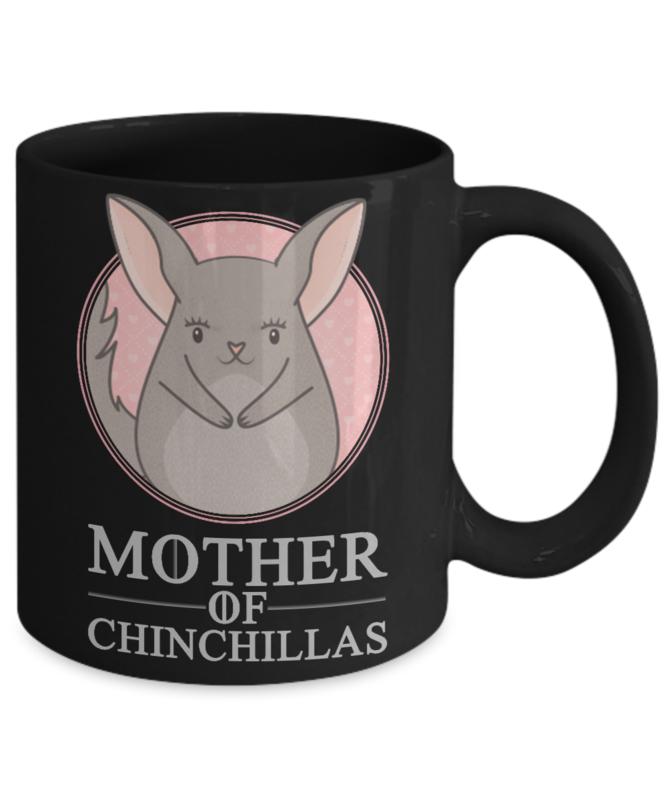 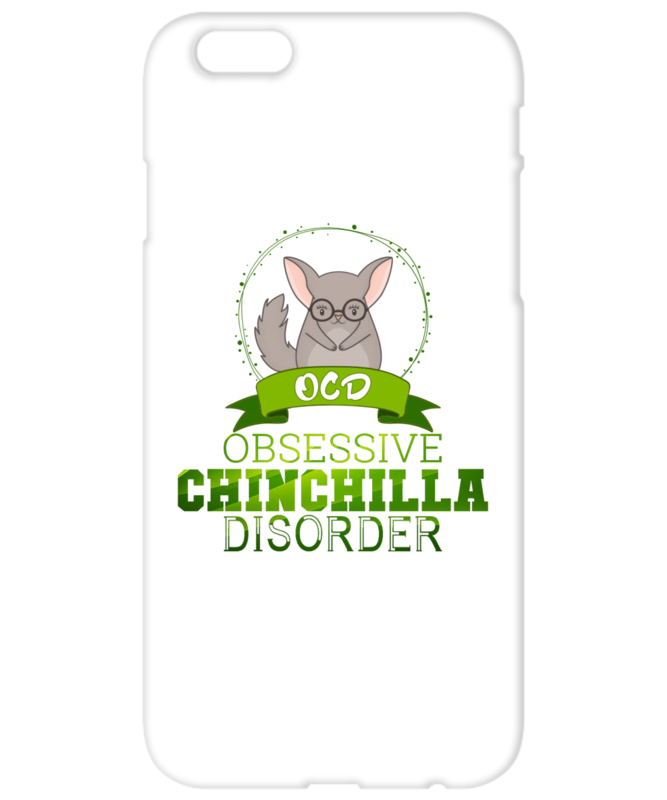 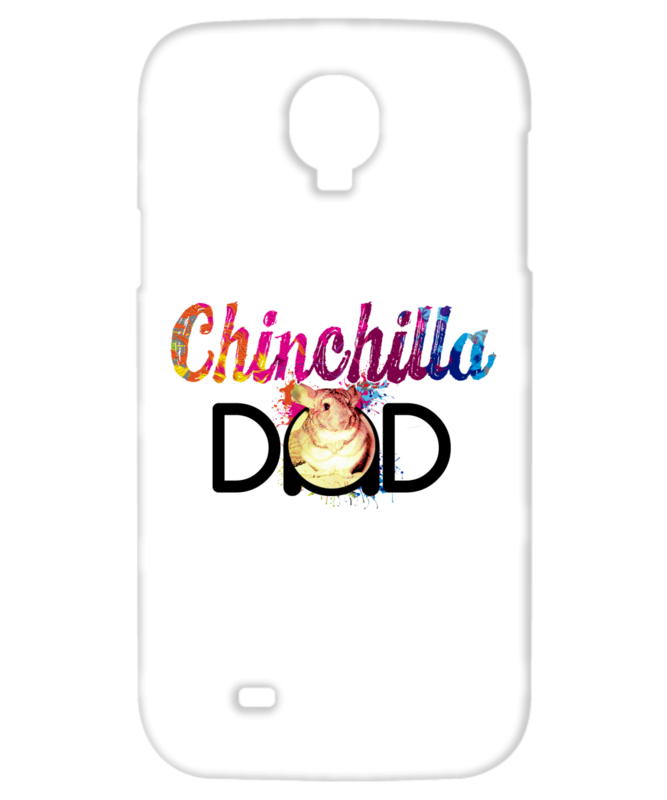 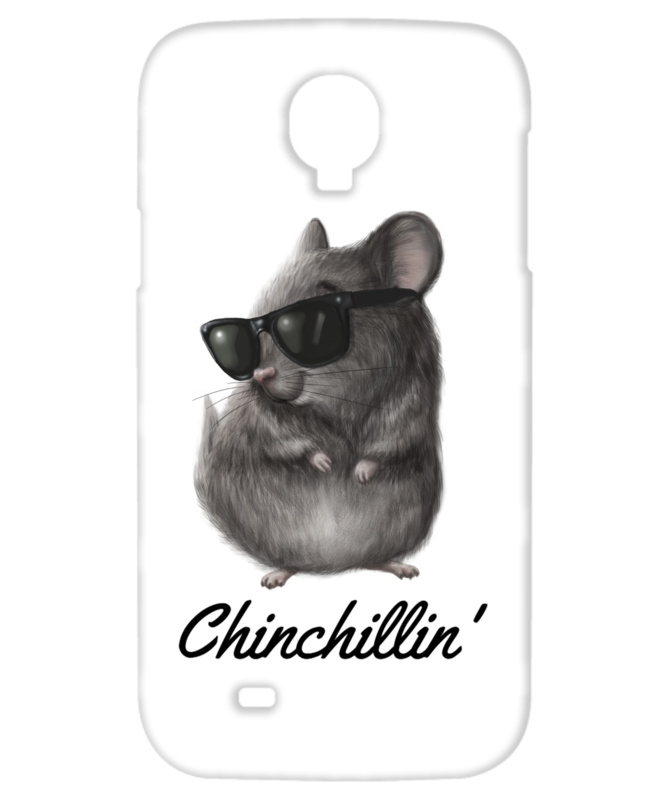 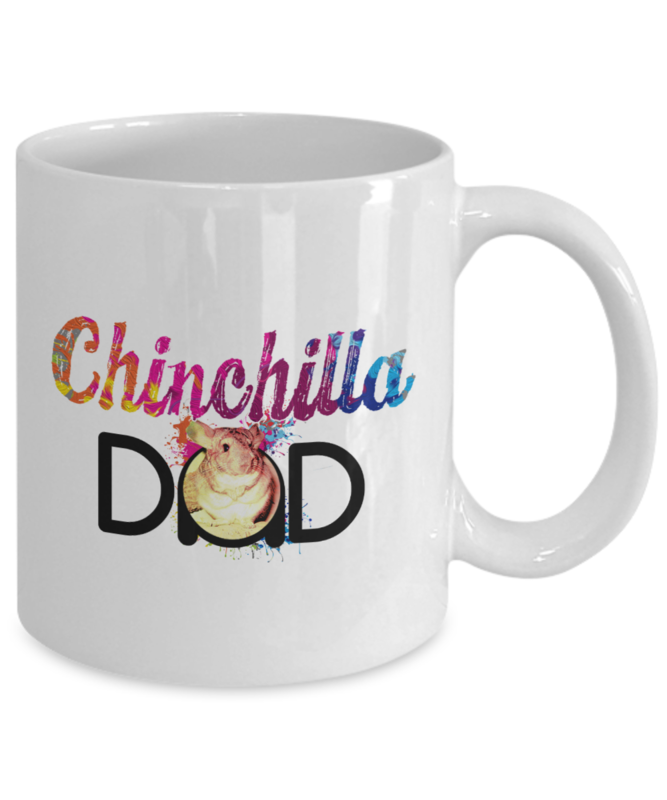 Buy it to show everyone how much you love your little fluffballs or give it as a gift to any chinchilla moms you know. 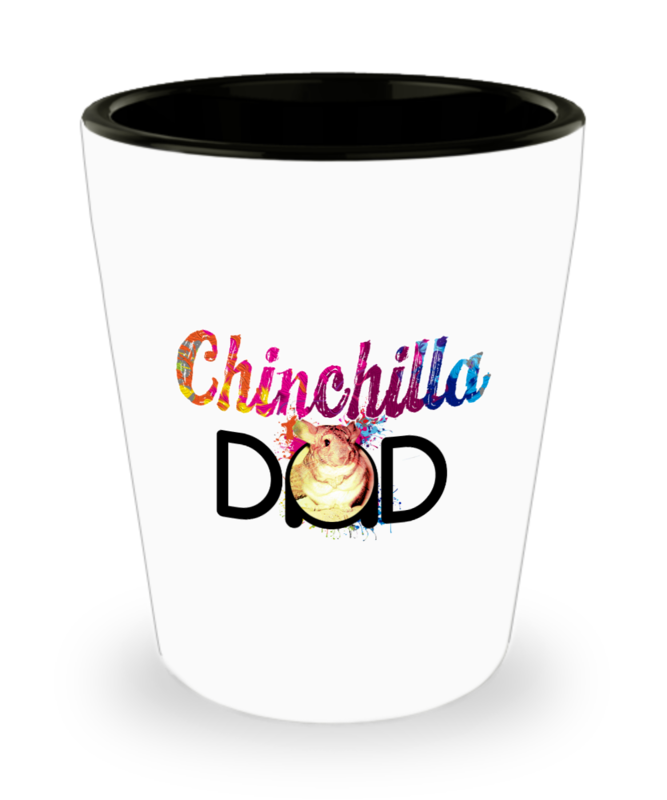 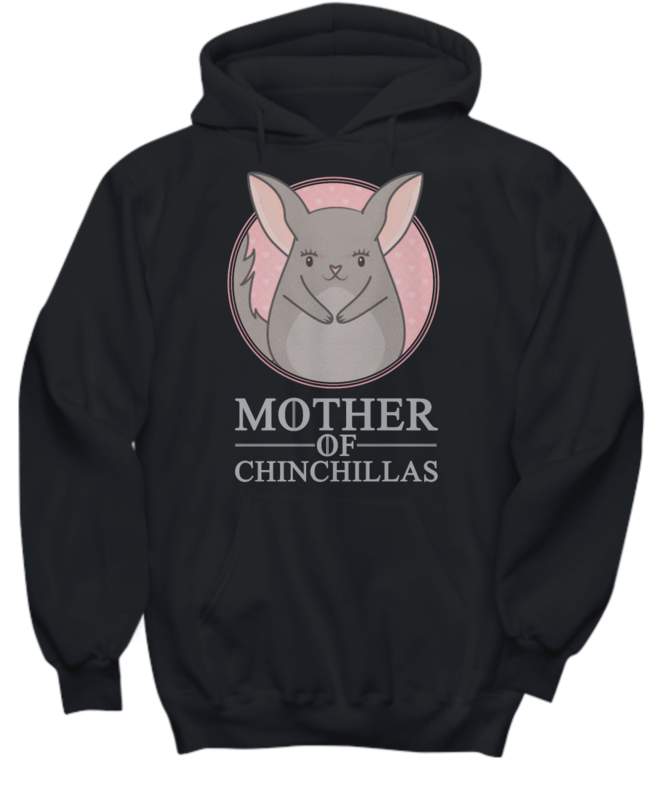 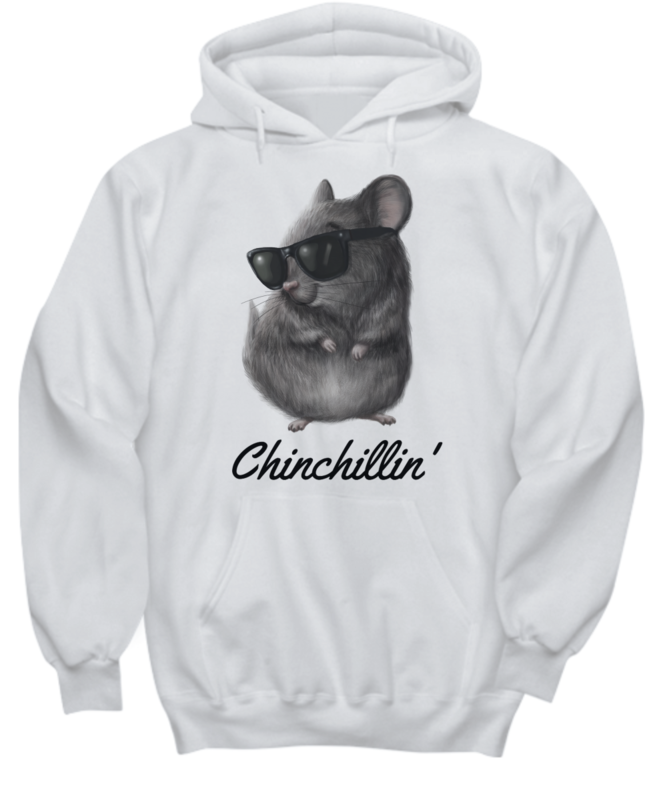 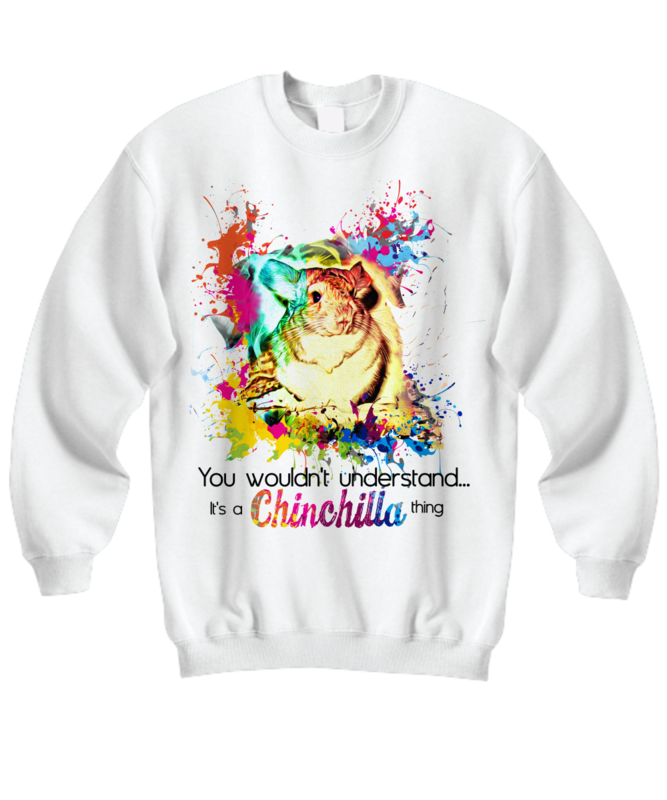 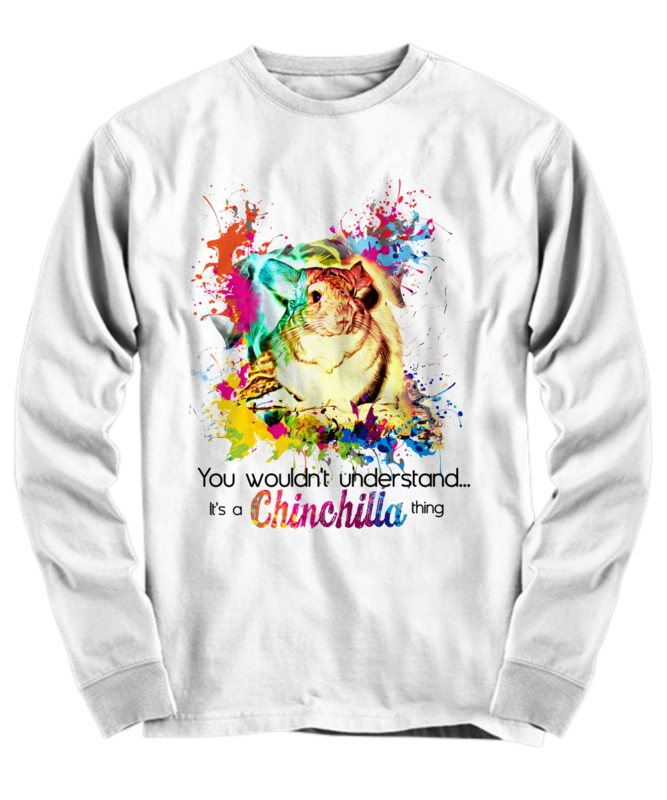 The design displays on the front of the hoodie and will instantly let people know how much your chinchillas mean to you. 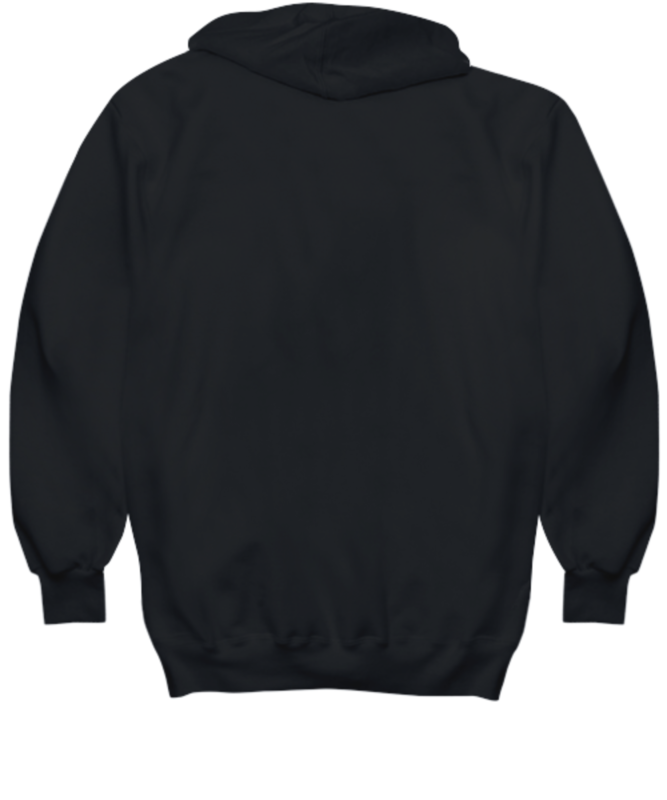 The hoodie is available in a range of sizes and colors, so you can easily find one that matches your own personal style.